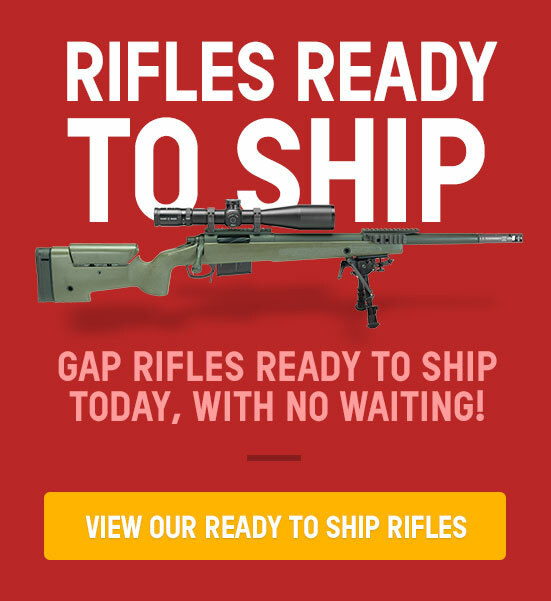 Thank you, George for my GAP .308. 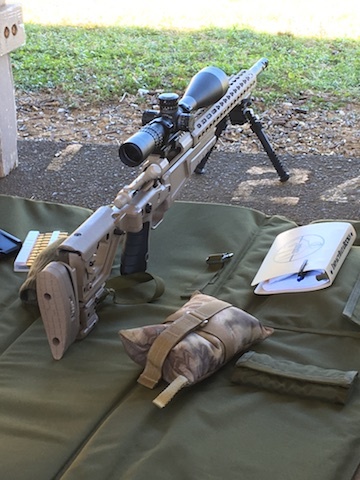 This rifle is a tack driver at 100 meters. I can't wait to shoot this boomstick long range. Aloha from Hawaii. Oliver A.